It’s may not a flower; just only a kind of cactus. 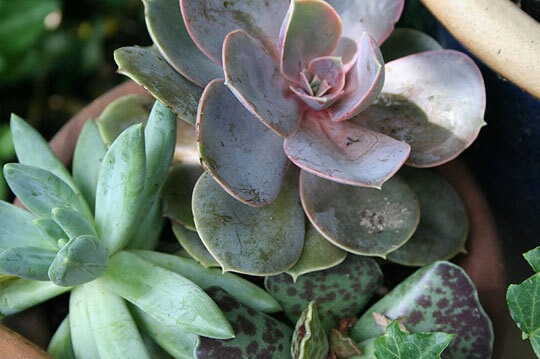 But in my view Succulent is more than just a plant. It gave me many thought about woman and thing all around. Many compare women with flowers. If that’s true, I don’t even care that mine is a red rose, blue violet or pink blossom. 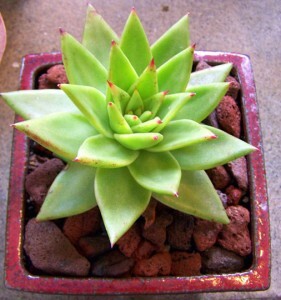 But for me just only plain green succulent is more than enough. Succulent is the high durable under all environment, on dessert, high windy or not even like cactus; its relative: Succulent can survive under rainy field. So woman that may most beautiful for me may just one that good even no cosmetics on her.